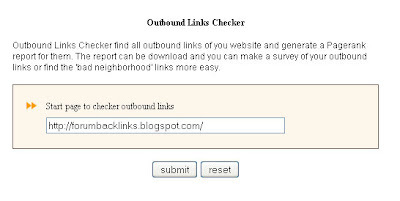 Forum Link Building guide: Outbound link checker. 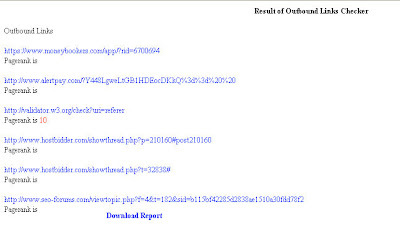 When you are getting a link to your site, it us very important to know how many outbound links are currently on other site. You can use following tool to find it out.